Thrifty in the Burg: Manic Monday! 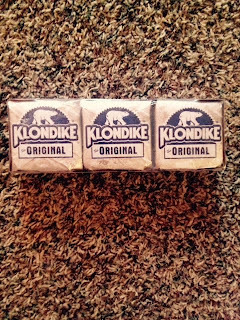 - Klondike Bars 6pk for $1.98! Manic Monday! 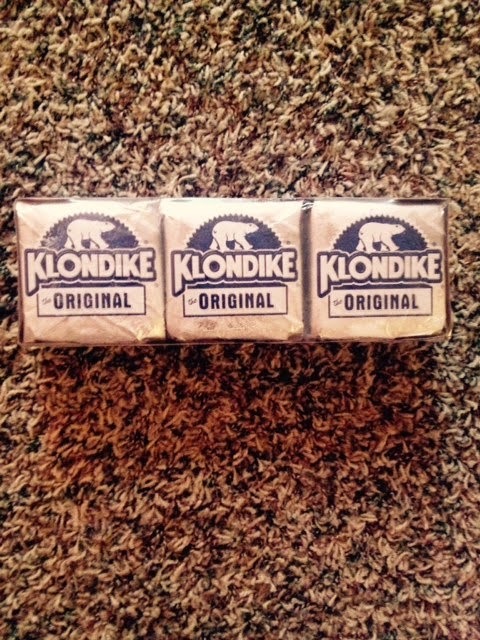 - Klondike Bars 6pk for $1.98! Happy Memorial Day everybody! I hope you all have some fun plans for today. Please remember why we have this day. Remember those who have fought and fallen for our country. On May 1, 1865, freed slaves gathered in Charleston, South Carolina to commemorate the death of Union soldiers and the end of the American Civil War. Three years later, General John Logan issued a special order that May 30, 1868 be observed as Decoration Day, the first Memorial Day — a day set aside “for the purpose of strewing with flowers or otherwise decorating the graves of comrades who died in defense of their country during the late rebellion, and whose bodies now lie in almost every city, village, and hamlet church-yard in the land.” - Time, Who Invented Memorial Day? At Walmart Klondike Bars sell for $2.98. In the RP from 5/3 there is a coupon $3 off when you buy three. That makes these $1.98 when you buy three. These are great for warm days! At Fred Myers these yogurts are on sale for .39 cents each. 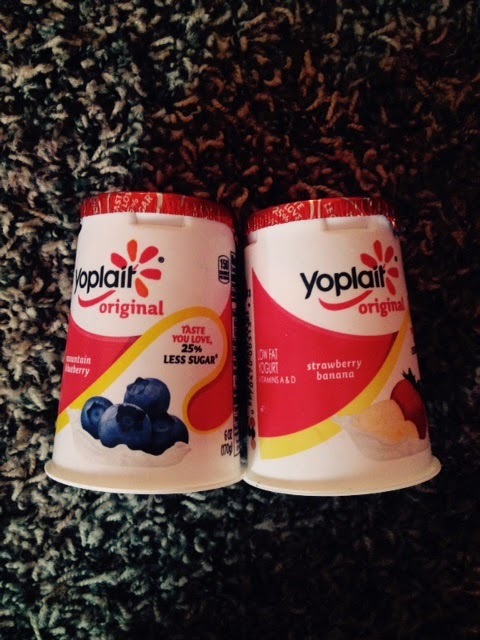 Price match these at Walmart and stock up with this great price! 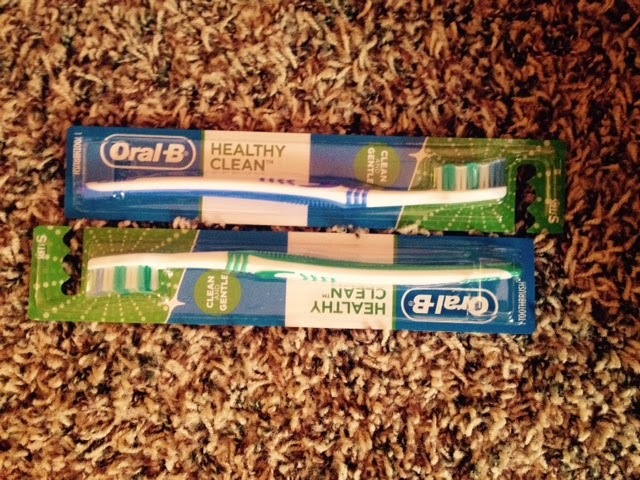 These toothbrushes go for .94 cents at Walmart. In the RP from 5/10 there is a coupon $1.50 off two. That makes these .19 cents each when you buy two. When I tried using these coupons at Walmart they would not scan for some reason. 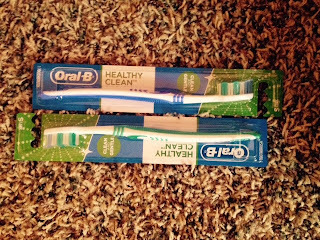 I had the right toothbrushes and the right coupon for them. They can ring in the coupon manually so just make sure they do that. I hope you can find these great deals this week. This should be a good week to find deals on condiments. I got French's mustard for .98 cents. Don't forget to use your rebate apps to get extra savings this week. Good luck on your shopping ventures this week! Do you have any fun plans for Memorial Day? How do you honor those that have fallen? Please leave comments! the usefulness and significance is overwhelming..